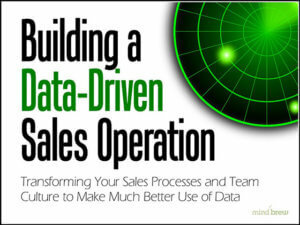 The critical differences between sales performance reporting and actual sales analysis. How these concepts and principles come together in practice, through a sample sales analysis. 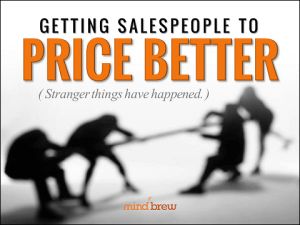 Chances are, the behavior of your salespeople will ultimately determine whether pricing strategies are effective or not. In this on-demand training seminar, learn proven approaches and strategies for getting your sales team to price and discount far more effectively. No variable compensation approach is ever going to be perfect, but you stand a much better chance if you're aware of the potential hurdles. 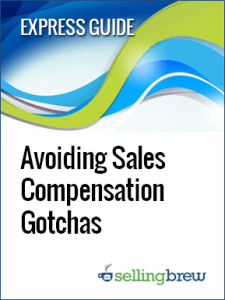 This guide exposes the problems with various compensation schemes and explores potential solutions.